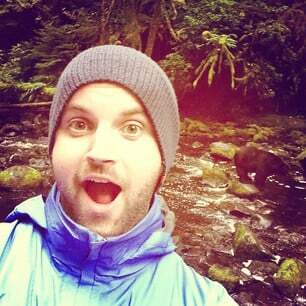 Bear selfies. They're now a thing. 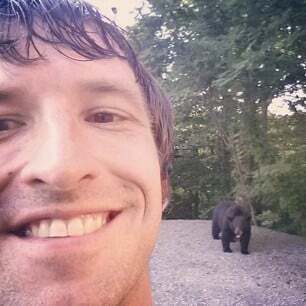 VIRAL: Bear selfies are dangerous (but they do make you cooler and better looking). Well, they have killed 16 people in North America this decade. So they’re not as deadly as bees. Or lightning. Or domestic pets. Or centipedes. It is widely known that takers of selfies are brave. They laugh in the face of danger. 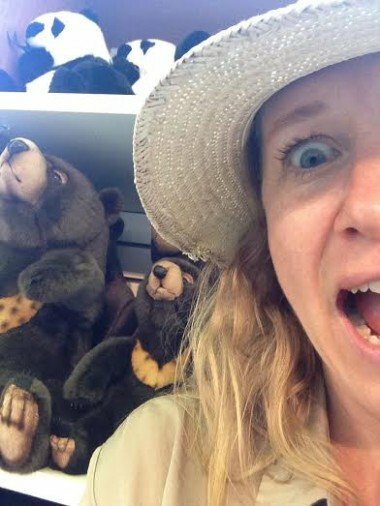 Taking a selfie with a bear is now so popular that park rangers from the Taylor Creek Visitor Centre in the US have told USA Today, “We’ve had mobs of people that are actually rushing toward the bears, trying to get a ‘selfie’ photo”. Officials are apparently now considering shutting down some national parks to prevent harm to the public. 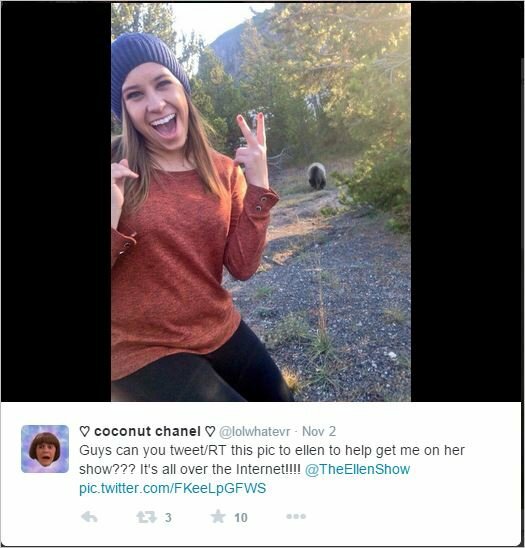 Now, obviously these selfie artists are very brave. And completely adventurous. I can only imagine how popular they are. And don’t get me started on how hot! I’ll admit, it was pretty creepy. And I got bitten by an ant while I was doing it. So I got a bit of a adrenalin (and I spat on it so I looked hard-core). But my self-esteem has soared! I certainly feel more adventurous. I’m at least three times cooler, maybe more. Popularity must soon follow. 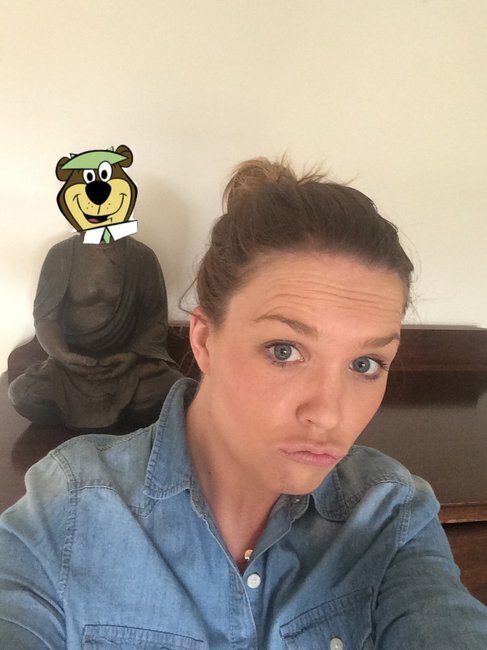 I asked MM Editor, Holly, whether she was brave enough to try a bear selfie. She didn’t disappoint. Damn, this lady is fearless. 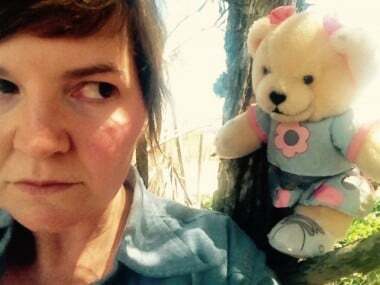 TWO TYPES OF BEARS. 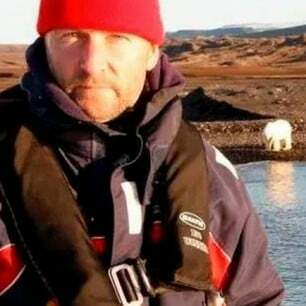 Surely that means double the cred with the extreme bear posse? And I wouldn’t say this to her face, but I feel like Holly is looking more intrepid than I’ve ever noticed before. For a final opinion, I asked MM Managing Editor, Lucy. She’s already a badass, so I wondered whether a #bearselfie could take her spirit of adventure to Survivor contestant levels. 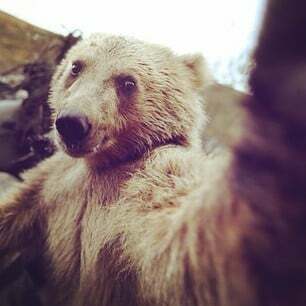 So, do bear selfies make you cooler and better looking? Of course! I think the proof is undeniable.